Lotfi est un expatrié tunisien qui vit en France. 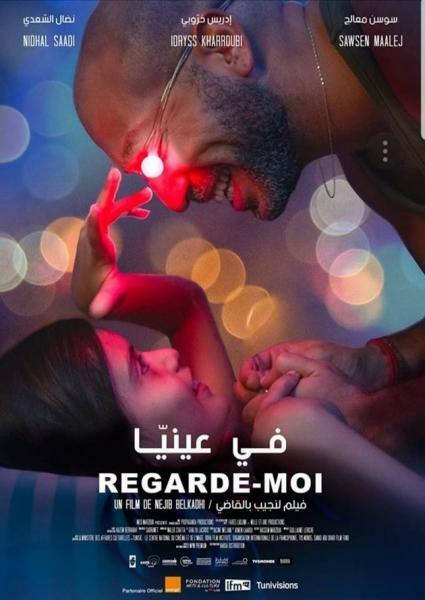 Il est contraint de retourner en Tunisie pour prendre soin de son enfant autiste. Mille et Une Productions, France. Torn between the life he thought he could leave behind in Tunisia and the life he's created for himself in Marseille, a man finds himself at a crucial crossroads, in Nejib Belkadhi's latest.